Watch this space for our upcoming programming! About the Lifelong Learning Committee: Jewish learning is lifelong endeavor. To that end, our committee is dedicated to bringing the congregation opportunities to continue your learning through a variety of experiences, programs, and levels of commitment. 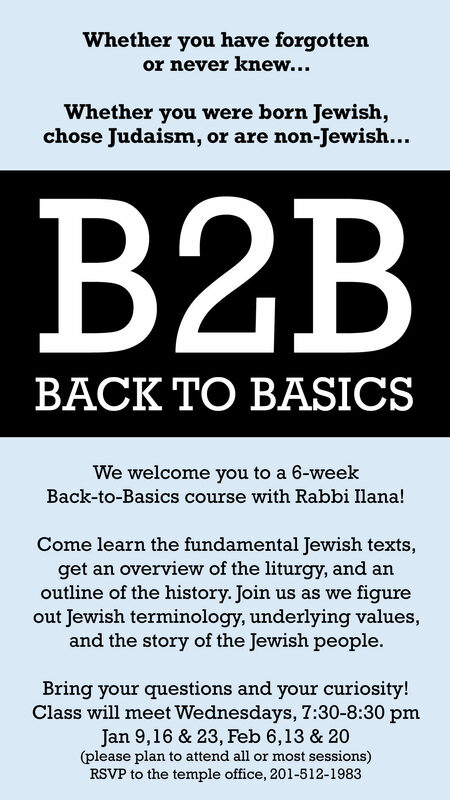 We offer adult education, scholar in residence, trips, Torah study, and other congregational programming. To learn more about Lifelong Learning or to join, please contact either of our co-chairs: Lori Yanowitz or Nancy Levene. For programs which require a fee, it is due by the registration deadline.